Although a common individual will not come into contact with this form of waste, healthcare facilities are obliged follow proper safety precautions when disposing of medical waste in order to protect our environment and individual health from being affected. 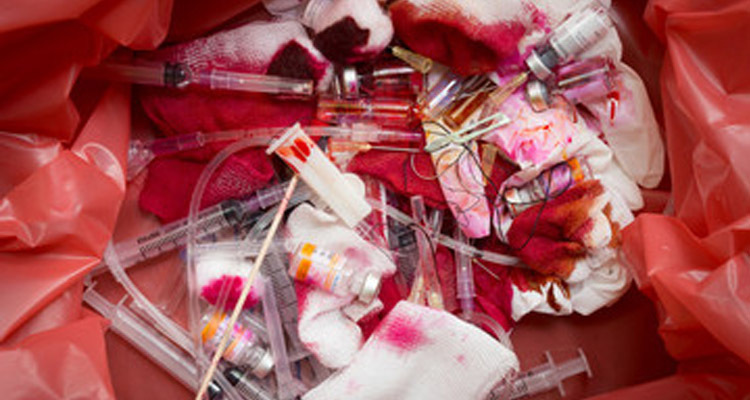 What Are the Top Five DON’TS for Disposing of Medical Waste? 1. DON’T move your medical waste – If you or your institution, facility move locations, don’t take your medical waste with you. Provide a properly permitted medical waste flow receives your waste for transport. 2. DON’T put aerosols, alcohol, or chemicals into medical waste – be convinced to find an expert guidance on disposal of any chemicals you may have piled irrespective of how small the volume is. 3. DON’T place pharmaceuticals in medical waste – Best practice is to dispose of pharmaceuticals in special pharmaceutical waste containers. A proper disposal of these pharmaceuticals are ordered by rules. 4. DON’T leave waste containers open or full waste containers unsealed – Full waste containers can spread and spill their potentially dangerous and infectious content. 5. 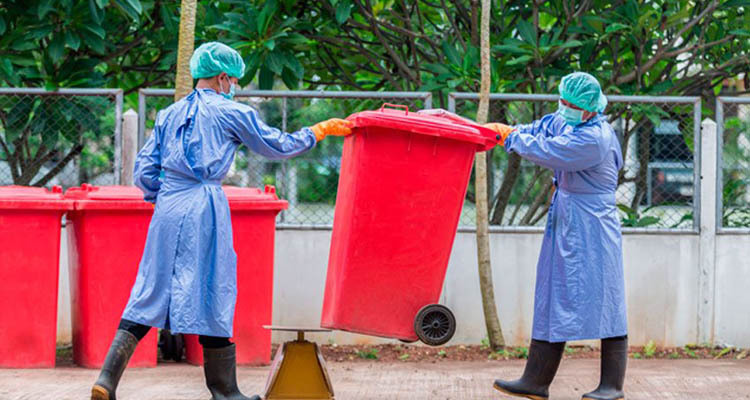 DON’T neglect required training for handling medical waste – The Occupational Safety and Health Administration (OSHA) requires documented annual training on bloodborne pathogens for anyone who may be at risk of exposure to disease-causing germs present in medical waste. Get Free, No Obligation Quotes on Regulated Medical Waste Disposal Today! 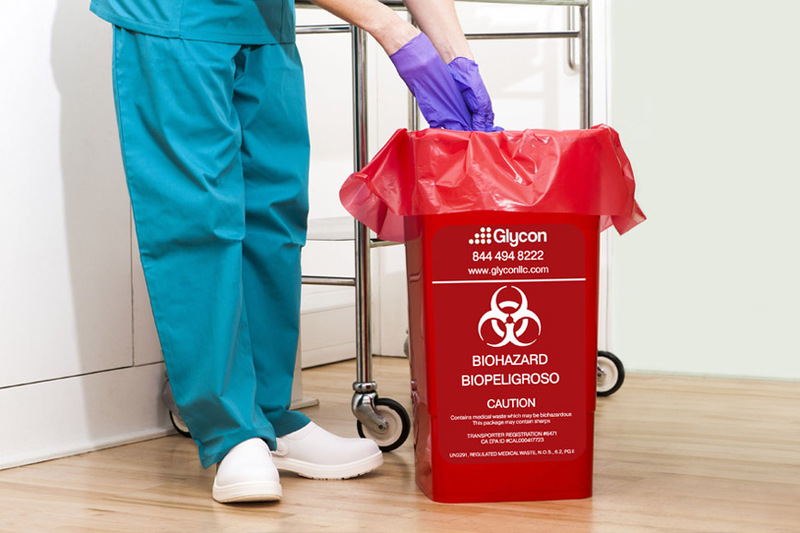 Glycon Medical Waste Disposal Service can help you chose the containers, schedule, and system that is suitable for your organization.